The Spiffy Blue solution, which includes on-board diagnostics sensor and free app, named a top vehicle health monitor of 2018. 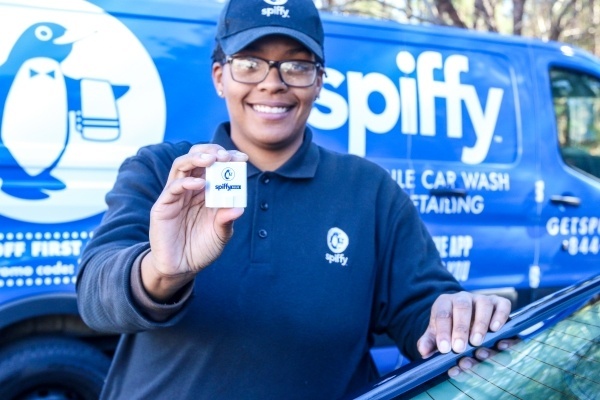 RESEARCH TRIANGLE PARK, N.C., November 20, 2018/ -- Get Spiffy, Inc. (Spiffy), an on-demand car care, technology, and services company, today announced Spiffy Blue was named one of the Best OBD2 Scanners of 2018 by Motor Day. Spiffy Blue combines an on-board diagnostics (OBD-II) sensor with a free companion app that gives car owners unparalleled access to information, like a fitness tracker for a vehicle. Spiffy Blue is currently available at www.spiffyblue.com and Amazon.com. The free Spiffy Blue app is available on Apple iOS & Android. For the full Motor Day list, visit https://motorday.com/best-obd2-scanners/. Spiffy (www.GetSpiffy.com) is an on-demand technology and services company with the mission to redefine the car care experience everywhere. Anyone can schedule a service in less than two minutes with the Spiffy app. Spiffy currently operates in Raleigh, Durham, and Charlotte, North Carolina; Atlanta, Georgia; Los Angeles, California and Dallas, Texas. Spiffy washes, details, and changes oil using the Spiffy Green environmentally-friendly system that is the eco-friendliest way to care for your vehicle. 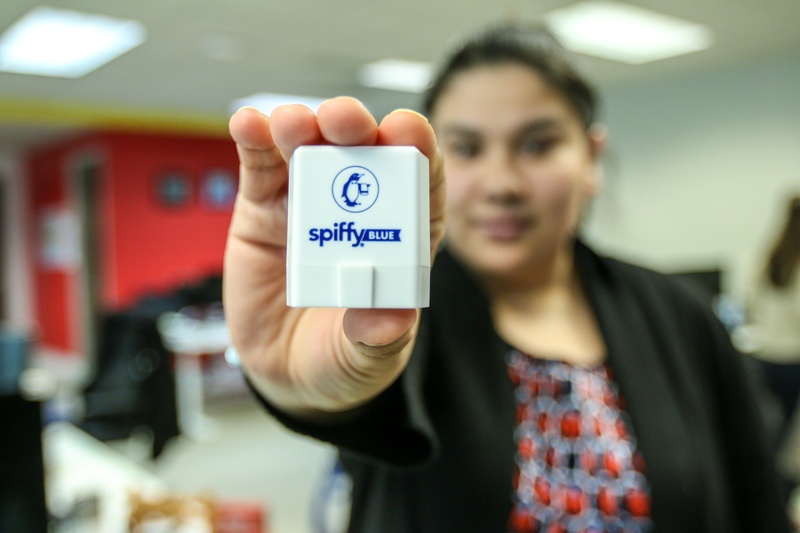 Spiffy's innovative technology allows clients to schedule, track and pay for services at the time and location of their choosing. The Spiffy Blue on-board diagnostics solution puts Spiffy technology in customers’ hands nationwide. Motor Day (MD) is a free resource for car owners, providing everything from in-depth product reviews to expert auto and motorcycle maintenance advice. MD is owned and operated by RKT Publishing.